The condition is neither curable nor contagious. People affected with Vitiligo can always opt for suitable treatments in order to control its growing impact. The condition is caused when melanocytes within the skin die. Melanocytes are the cells responsible for producing melanin, which gives the skin its colour and protects it from UV rays. It can affect the eyes, inside of your mouth and the hair. It is usually hard to predict whether the discoloured patches will spread and by how much. For people with dark or tanned skin, the lighter the patches are, the more visible they become. 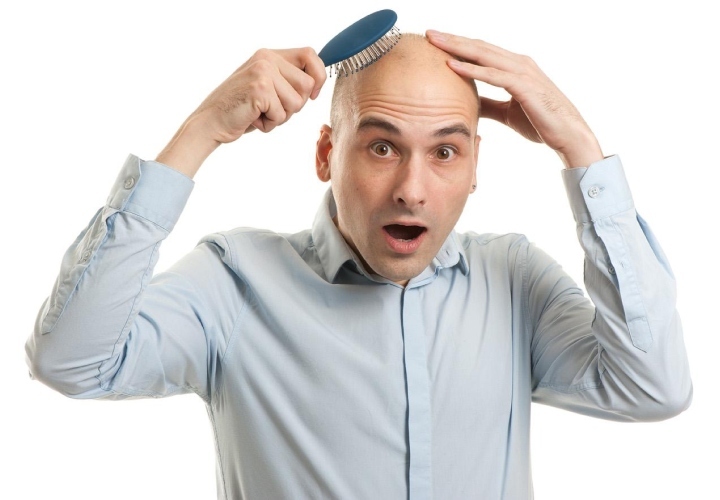 There are a number of treatments and remedies that can help decrease the visibility of the condition. First and foremost, it is important that you use a sunscreen because the lighter patches of the skin are sun sensitive and can burn easily. You can ask your dermatologist to prescribe you with a suitable sunscreen lotion. Excimer Lasers for Vitiligo: Excimer laser is the most powerful laser treatment for treating vitiligo. The laser treatment requires less number of sessions to show optimum results. You can opt for an excimer laser treatment at our clinic and treat vitiligo under an expert team that specializes in laser treatments. Phototherapy with UVB If you have large white spots all across the body then UVB phototherapy can be used. This treatment is a full-body treatment, and it is available at our clinic. UBV phototherapy combined with other treatments can improve your condition a lot. Camouflage In cases of mild vitiligo, the patient can opt for a skin camouflage treatment. In this procedure, the white patches are colored by using cosmetic creams and makeup. Your dermatologist should select tones that best match your skin. 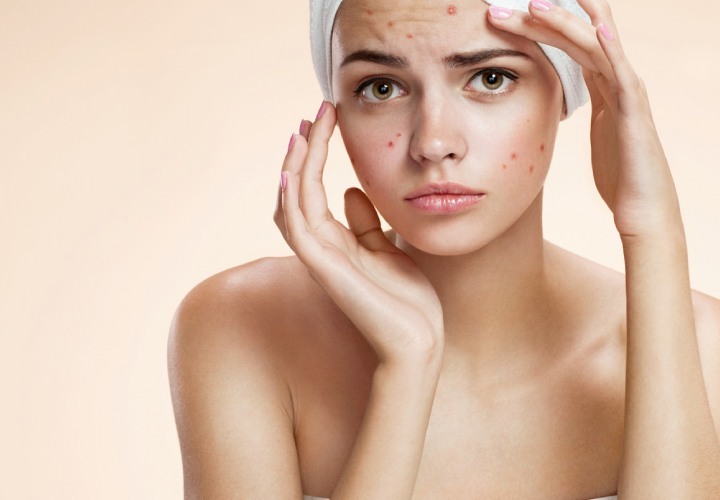 Depigmentation In cases where the affected area covers 50 percent of the body or more, depigmentation comes as an effective treatment option. This treatment intends to reduce the skin colour in unaffected parts to match the whiter areas. It is achieved by applying strong topical lotions and ointments. 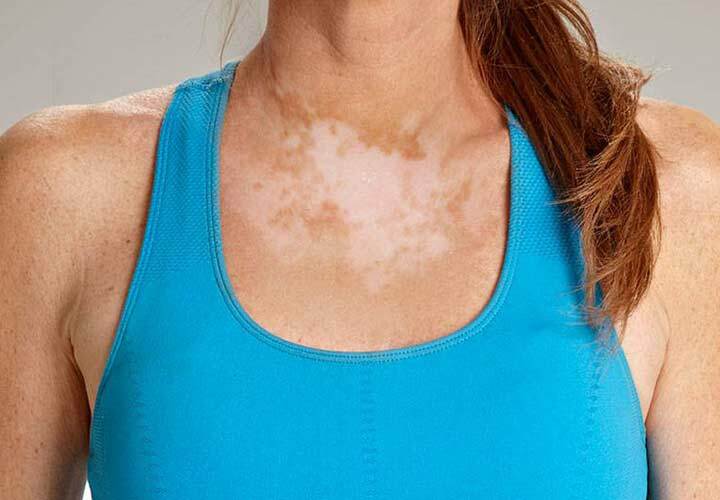 Some studies also say that applying topical corticosteroids to vitiligo affected skin can actually stop the spread. However, there’s no full proof to these studies and reports. Corticosteroids should never be used on the face. Skin Grafting Skin grafting is a dermato surgical procedure for vitiligo patients. In this surgical procedure, a dermatologist carefully removes healthy patches of pigmented skin and uses them to cover the affected area. Punch Grafting: In cases of stable vitiligo, one can also opt for a punch grafting procedure. It is a surgical treatment in which miniature punch grafts of size 1-2 mm in diameter are taken from the donor site and transferred in chambers of the same size at the recipient site – spaced 3-4 mm apart and further secured by pressure dressing. Post the procedure, the doctor will advise you to go for PUVA/PUVASOL for 3-4 months in order to enhance the rate of pigmentation. Thin Thiersch’s Split Thickness Graft: In this surgical procedure, thin graft is taken from the donor site mostly thighs and transferred to the recipient site, which is prepared by either dermabrasion or by co2 laser ablation. Tattooing Tattooing for vitiligo is another surgical procedure that implants pigments into the skin. Tattooing in case of vitiligo works best around the lips, especially in people with dark skin tone. However, the causes of vitiligo are unclear, there are a number of factors that can trigger it. In the present times, patients can control its impact on their body by choosing a suitable treatment.